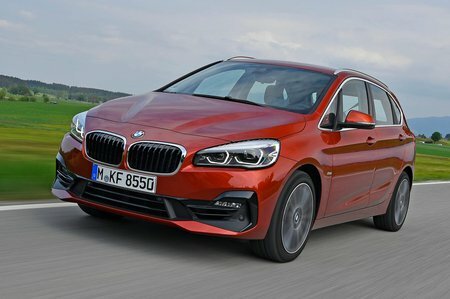 BMW 2 Series 218i Luxury 5dr Step Auto 2019 Review | What Car? What Car? will save you at least £2,172, but our approved dealers could save you even more. This entry-level petrol engine is shared with the Mini Cooper. Although it’s small, a turbo means there’s enough power if you’re prepared to work it hard. If you’re doing mostly town driving with the odd bit of motorway, it’ll be fine, although you might want more power if you regularly have a full car.